You've seen the headlines — rental and housing prices in Silicon Valley are on the rise. However, these rising residential rates haven't deterred fresh talent from migrating to the area. In fact, Silicon Valley ranks as one of the world's most popular tech hubs. With more investment, growth, and networking opportunities available here than anywhere else in the world, it appears that the benefits of this area outweigh the high cost of living. "The entrepreneurial environment of Silicon Valley is characterized by innovation, collaboration, and risk-taking. It provides the essential motivational framework required for tech startups," says Shobhit Seth, contributor at Investopedia. "It is easy to find and connect with experienced and supportive mentors belonging to the same field, to seek expert guidance in moving forward with one's entrepreneurial venture." To stay competitive, retain top tech talent, and maximize their likelihood for startup success, founders and entrepreneurs have taken a few proactive steps to combat Silicon Valley's surging residential prices. Learn how the area's leading tech giants and startups are fighting back. Why Are Silicon Valley Prices Rising? Silicon Valley has experienced the fastest rate of growth in employment in the United States. As a whole, the United States experienced a 2.2 percent increase in employment from 2014 to 2015. Meanwhile, San Jose experienced a 5.5 percent increase between 2014 and 2015. Additionally, Silicon Valley added 64,000 jobs in 2015, but only built 5,000 new homes. For many tech startup founders and entrepreneurs, the numbers simply don't add up. Curbed Editor Alexei Barrionuevo summarized the housing crisis: Due to substantial pushback from residents, developers are experiencing complex challenges when pitching new condo projects to neighborhoods and cities. In fact, last June, The California Supreme Court ruled that San Jose developers must reserve 15 percent of their units to sell at below-market rates. Moreover, GOBankingRate compiled startling figures on how much it costs to live comfortably in the Bay Area. According to the report, San Francisco employees must make at least $110,000 per year. Unfortunately, this sum is unattainable for the middle and lower class. With a limited number of rental options to choose from, a rise in employment, and a widening wealth gap, Silicon Valley's rental prices will continue to rise. Whether you're new to Silicon Valley's tech scene or a seasoned veteran, don't miss this opportunity to take advantage of the area's top tech resources. For more, check out the Silicon Valley Startup Guide. How Much Are Rentals in Silicon Valley? According to ApartmentList, Palo Alto is the most expensive city in the Bay Area. The average cost for a two-bedroom apartment is $3,100 per month. However, the average cost of a two-bedroom apartment in San Jose is $2,520. Comparatively, tech startup employees and founders will pay $3,010 per month for a two-bedroom apartment in San Francisco. "With thriving financial, technology, and artistic sectors, there's a high demand for living space in San Francisco. However, with breathtaking views, historic neighborhoods, and the thrill of living in a cutting-edge city, your dreams are about to come true," says ApartmentList. Are you ready to find the perfect home? RocketSpace recommends these helpful resources: Craigslist, PadMapper, and Facebook. Fortunately, Silicon Valley's tech leaders are aware of the area's rising cost of rent. In fact, Silicon Valley's biggest tech giants are taking matters into their own hands by building affordable housing for their employees, and families. "From the lure of tax credits to efforts to provide residences for employees, there are several reasons why Silicon Valley companies are looking to build housing and even entire cities," says Business Insider contributor Leanna Garfield. Reportedly, Google has paid $30 million to provide temporary and prefabricated housing to 300 employees. These modular homes will be supplied and built by Factory OS, a leading home construction startup. Modular homes are known to reduce construction costs by 20 to 50 percent. Those cost-savings can be passed on to tenants and community members. Last June, Facebook announced plans to develop affordable housing for its employees. The company plans to transform their Menlo Science + Technology Park into 1,500 housing units. These apartments will be priced below 15 percent of the market rate. Additionally, the company plans to make units available to members of the surrounding community. The move into Apple Park begins this year. Cupertino recently granted Apple a series of temporary occupancy permits, allowing employees to move into parts of this all-new building called "The Spaceship". However, the company will face a number of logistical challenges as they attempt to transition 12,000 employees in the Bay Area. Founded in 2015, Landed makes buying a home more affordable and more secure by investing alongside local homebuyers. For example, if a home costs $800,000 and the down payment is $160,000, the company will match your $80,000 down payment, and the bank will provide a $640,000 loan. The startup even built an easy-to-use calculator to estimate monthly mortgage payments. For more information, visit www.landed.com. Founded in 2016, Starcity provides communal housing for San Francisco professionals in West Soma, Mission, and North Beach. The startup purchases unused commercial buildings and then renovates them into modern living spaces. Through world-class community housing, Starcity's mission is to be the backbone of every city. The communal housing project supports teachers, police officers, firefighters, hospitality workers, students and entrepreneurs. For more information, visit www.starcity.com. Joint homeownership is becoming increasingly popular. HomeSlice is in the business of helping people join forces to buy real estate. The company handles the legal paperwork and helps members through the mortgage process. Additionally, HomeSlice offers a number of avenues to help members cash out. This year, HomeSlice plans to launch an online portal. There, users can sell their "slice" of the home to other HomeSlice members. For more information, please visit www.home-slice.io. Ready to Scale in Silicon Valley? Despite the rising cost of Silicon Valley residential rates, the world's top tech visionaries will continue to flock to this burgeoning tech scene. With unlimited access to tech resources, programming, and much more, the Bay Areas is a prime location for any growing startup. In the meantime, tech companies large and small are working hard to formulate innovative and cost-effective housing solutions. Do you need a hand navigating Silicon Valley's complex housing market? At RocketSpace, you'll likely find a few startup founders who have already made the move. Use their special insight and knowledge to streamline the home buying and rental process. 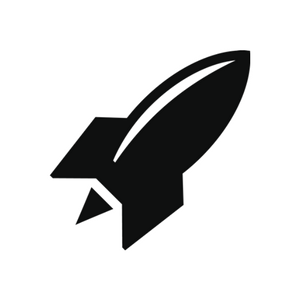 Additionally, RocketSpace provides members-only events, growth-oriented resources, and more. 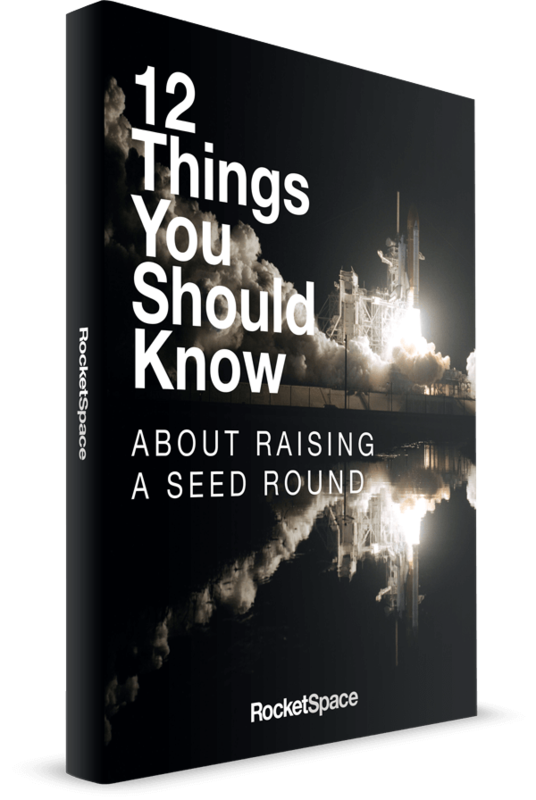 In fact, RocketSpace has helped 18 tech companies achieve $1 billion dollar valuations! Are you ready to scale your tech startup in Silicon Valley? Try a FREE Day Pass!